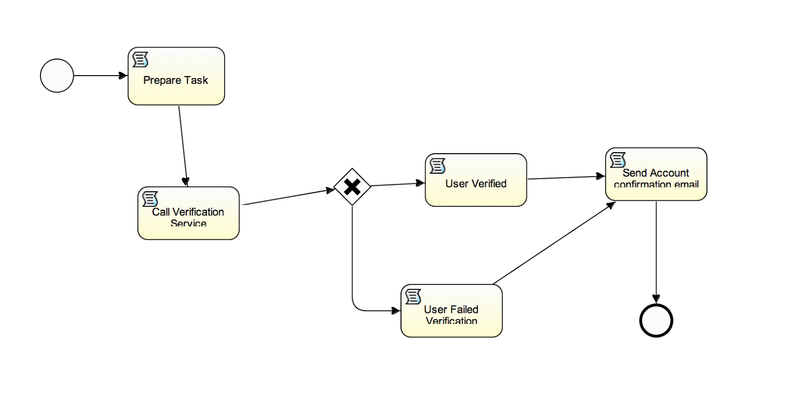 ForgeRock Identity Management includes an OOTB workflow engine based on BPMN (Business Process Model & Notation). This isn’t unique, most identity management solutions have some form of workflow engine. However in my experience they are typically based on some proprietary technology and/or very painful to work with. I have recently had to build some workflows for various customer Proof of Concepts and I am really impressed by how quickly you can pull something together so I wanted to write up a blog entry. 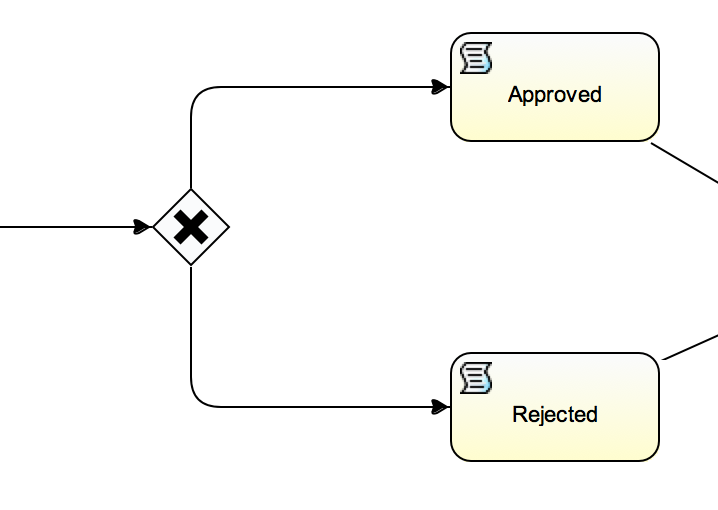 So in this blog we are going to use a brand new instance of IDM (installed locally) and create a simple request and approval workflow which we will then test. I am going to use Eclipse for this, there are other BPMN editors. 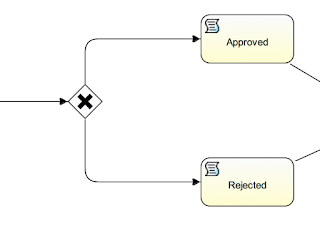 I am also not going to spend much time talking about BPMN beyond what we need to build a meaningful workflow. Much more information is available here. In the spirit of this blog I am just going to get on with it and walk you through the basic steps to build and test a simple workflow. 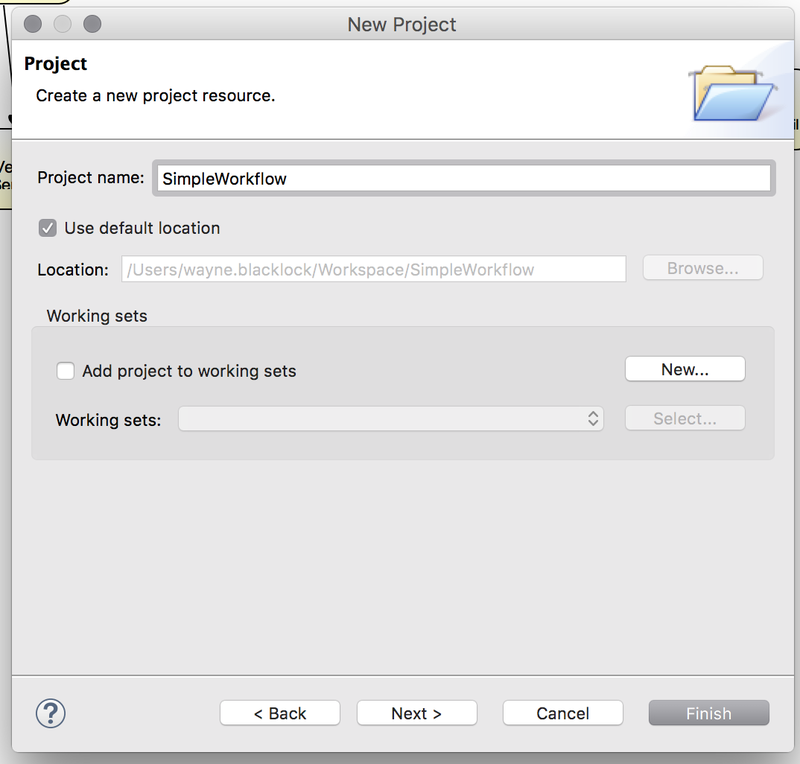 Additionally, the workflow samples that ship with IDM are a brilliant place to start. I highly recommend taking a look at them and using them as the basis of your workflows until you get comfortable building them yourself. I am going to assume you have an installation of ID already, if not check out my IDM beginners series. 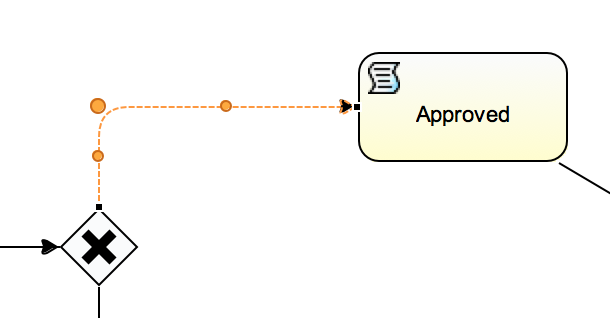 IDM ships with a built in version of the Activiti workflow engine: https://www.activiti.org/. 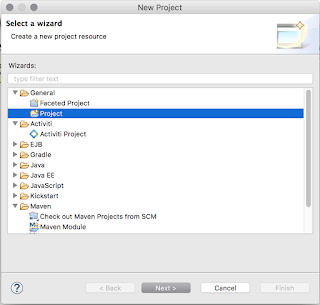 We are going to use the free Eclipse Activiti Workflow Designer to build our workflows. 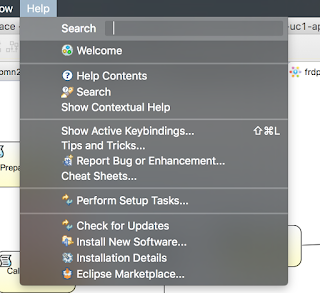 Firstly, download and install the Eclipse IDE. Enter the following location: https://www.activiti.org/designer/update/ and press OK. Wait for the installation process to complete, now that is all out of the way. Lets get started! 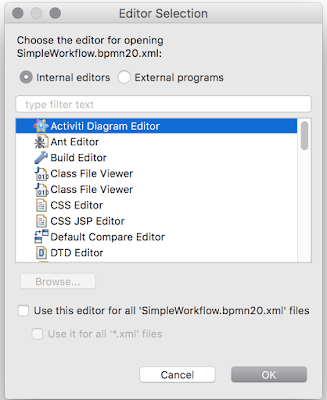 .bpmn20.xml is the convention we use for workflow files in IDM. And select Activiti Diagram Editor. Lets get started. First thing we need is a Start Event. Drag one over from the menu on the right and drop it somewhere on the workflow canvas. A step to actually create a request for something (that is actually our StartEvent we just created). 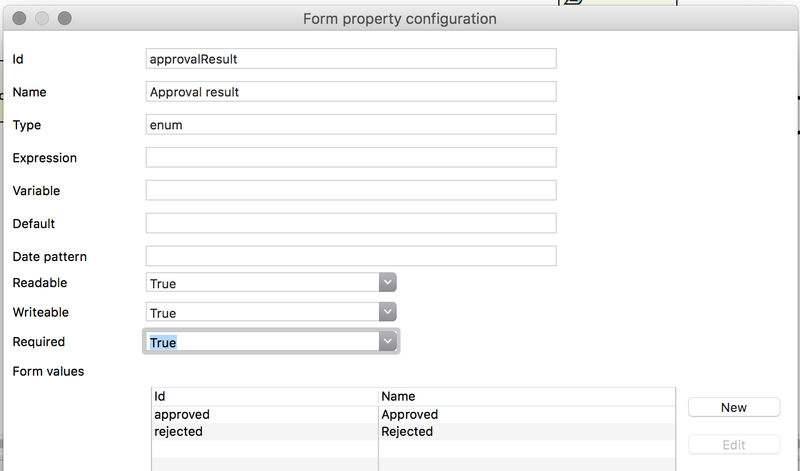 A step to gather some information and determine who the request needs to go to for approval. A step for the actual approval. A step for processing the result. Typically you also want to send an email containing the response. In fact, we probably need two steps here, one for success and one for failure. We will build the workflow steps and connect them together first, before implementing the actual logic. Select a Script Task from the menu on the right and drag it on to our canvas. Next we need a User Task, similar to before select User Task from the menu on the right, drag it into the canvas, give it a name and connect it to the Process Request task. 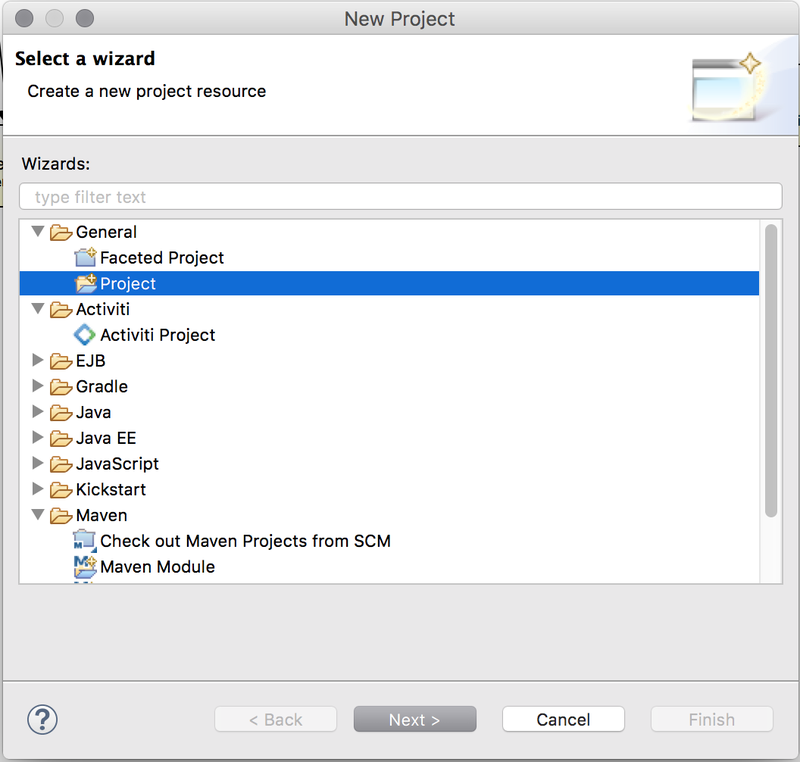 Remember to add some simple script to Main config for each new task, otherwise parsing of the workflow will fail. 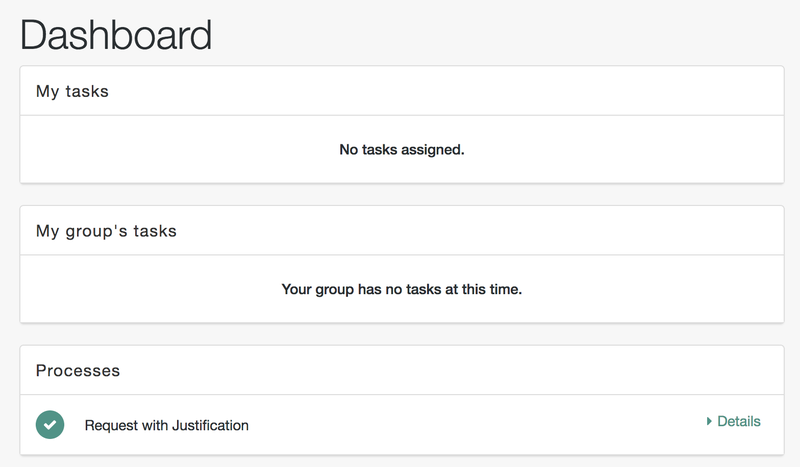 We now have a basic workflow outline, time to make it actually do something. We are going to start with our StartEvent. 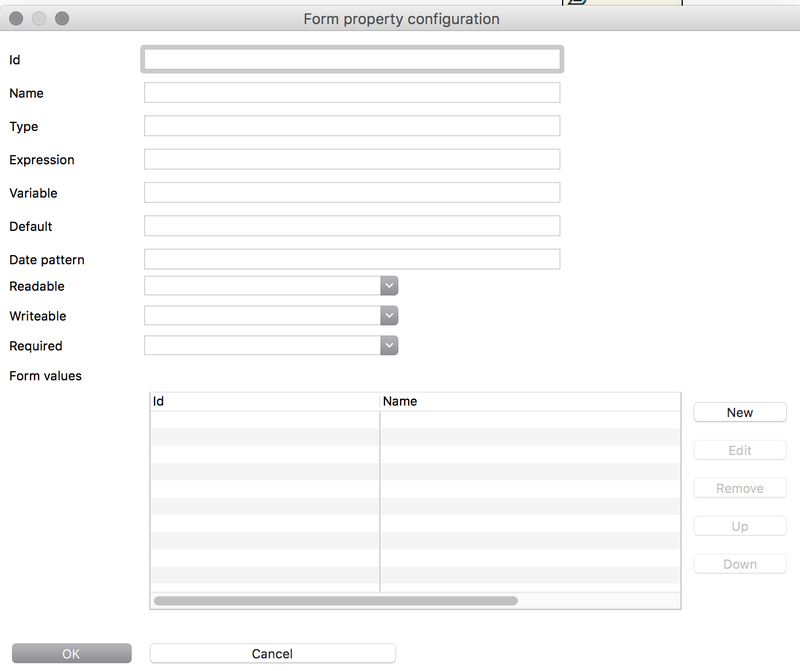 What this actually translates to is the form that a user will complete in self service to make their request. One more thing before we test this in IDM. 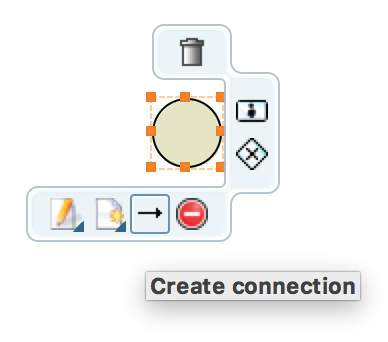 Click somewhere on the canvas until you can edit the process Name. Change My process to something meaningful like Request with Justification. Make sure you save the workflow. 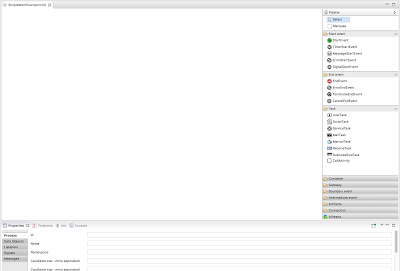 Although our workflow isn’t really doing anything yet, this is a good time to quickly test what it looks like in IDM. 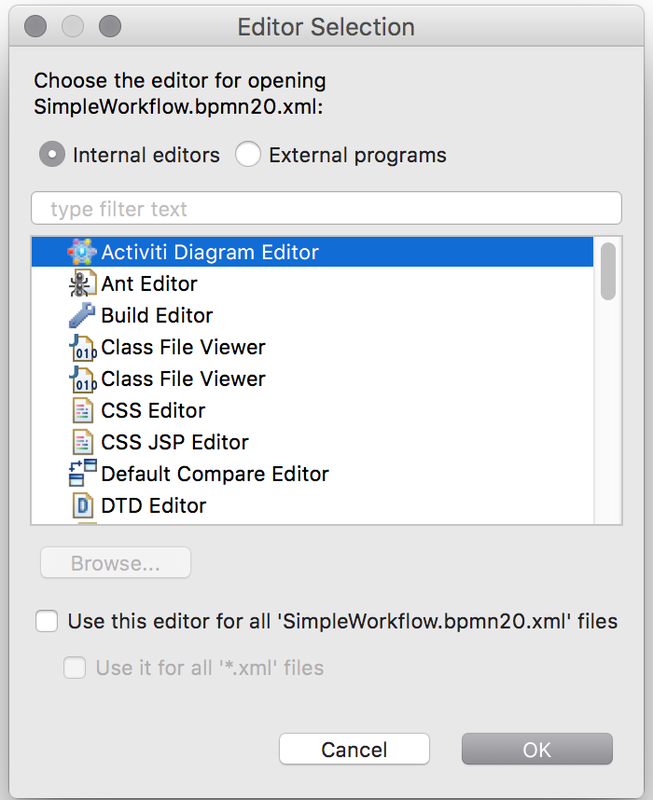 Now copy the SimpleWorkflow.bpmn20.xml file into the new workflow directory, you should see IDM pick it up in the logs. In fact you will probably see a warning which we will ignore for now. You should see the dashboard, and our new process! Click Details and you can see the form we created earlier! 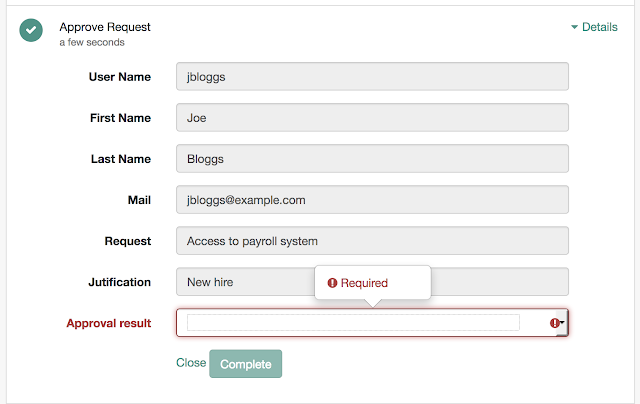 You can enter a request and justification but do not hit Start, because right now nothing will happen. Select the Process Request task and enter the following script as groovy into main Config then save your work. All we are doing here is retrieving the user data for the initiating user and setting it as variables in the workflow process. We are also assigning the user who will approve the request (simply as a static Id here but you can easily make this dynamic, for example assign the task to a group or to a manager – I may cover this in a later blog). However as before do not click Complete just yet, as we need to actually make this do something. 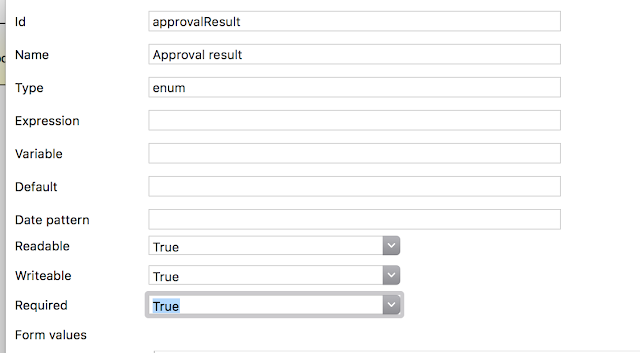 You will notice these two conditions are based on the enum we defined earlier, depending on the selection made by the approver we flow will go to either the Approved or Rejected task. "message" : "The access request was accepted"
This bit of script simply uses the IDM notification engine to let the user know that their request has been approved. 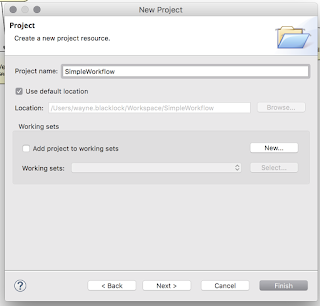 Save your work for the last time and copy the work flow into IDM. So now, we should have a complete workflow. Login to IDM as jbloggs and make a request. Login to IDM as openidm-admin to approve the request. Finally, log back in as jbloggs and you should see a notification the request has been approved. And thats it, very basic workflow but hopefully you can begin to see what is possible. 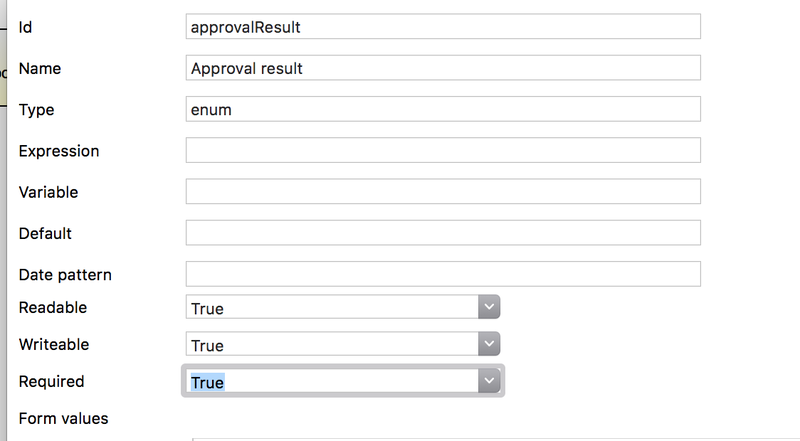 In future blogs I’ll look at actually at assigning a role based on the approval and also enabling a request drop down dynamically. Thanks for this article. It’s very easy to follow and perform the steps. 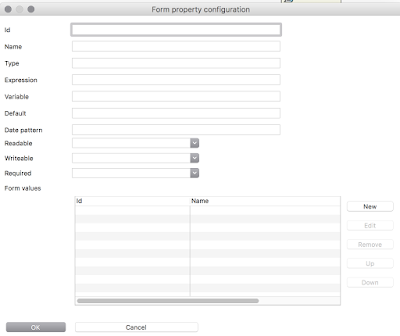 I am able to create the workflow as shown in the example, start the workflow and can view it in admin user. However, when I logged in as ‘openidm-admin’ user and click Approve, I am getting the below error in the log. Could you let me know what might be the problem? Thanks. Just checking my xml file and there is an error at the below tag. Is this causing the problem..? Is there anything that I can do to resolve this? Thanks.